This new fall semester brings many changes to New York University and New York University Federal Credit Union. 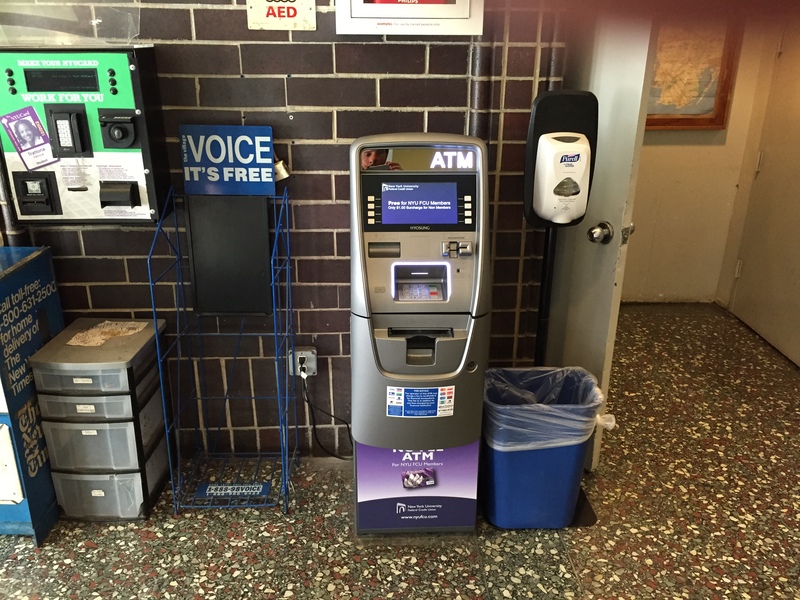 New students, a few newly renovated buildings, and of course – new ATMs. 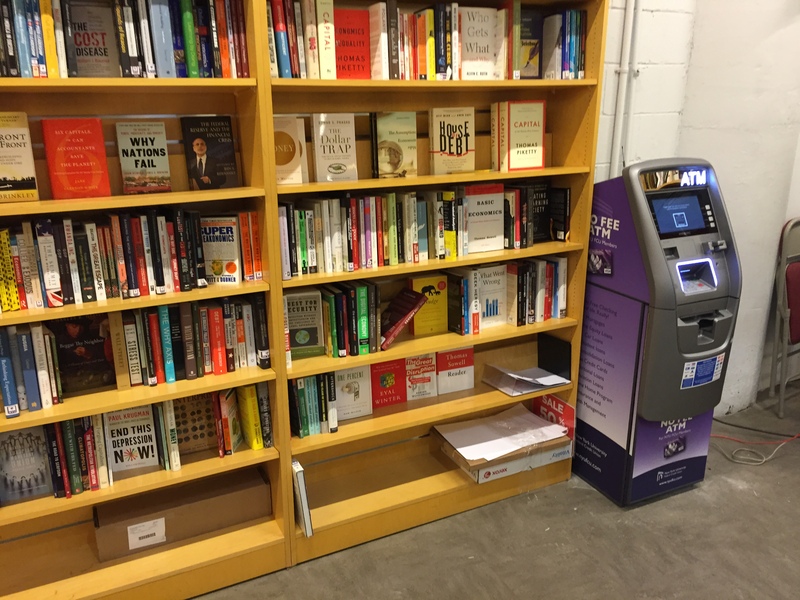 NYU is no stranger to ATMs. The University has had several dozen for years. However, NYU was not receiving the level of service that they expected. From equipment malfunctions and constantly running out of cash, to complaints of high surcharges they decided it was time for a change. They turned to Best, and we were quick to come up with a win – win solution for the University and the Credit Union. 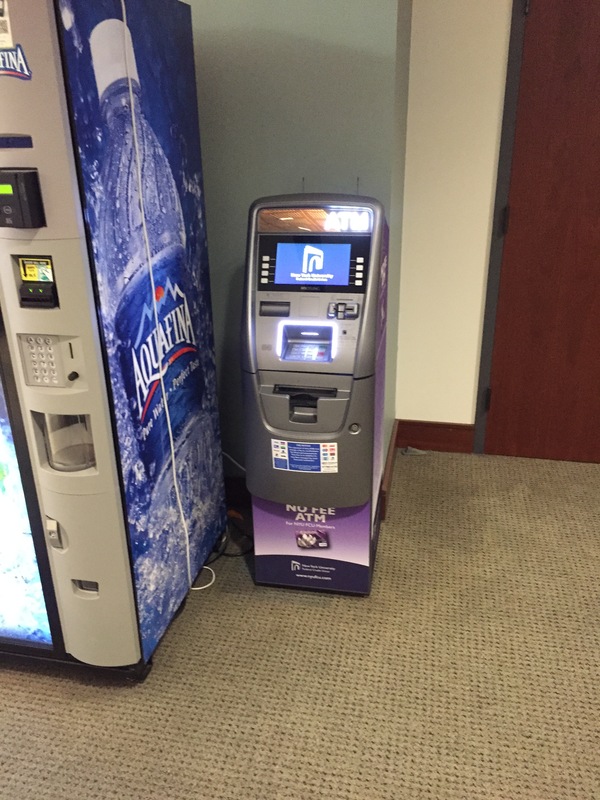 With over 17 years of experience in the ATM industry, Best Products came up with a custom turn key ATM placement program. 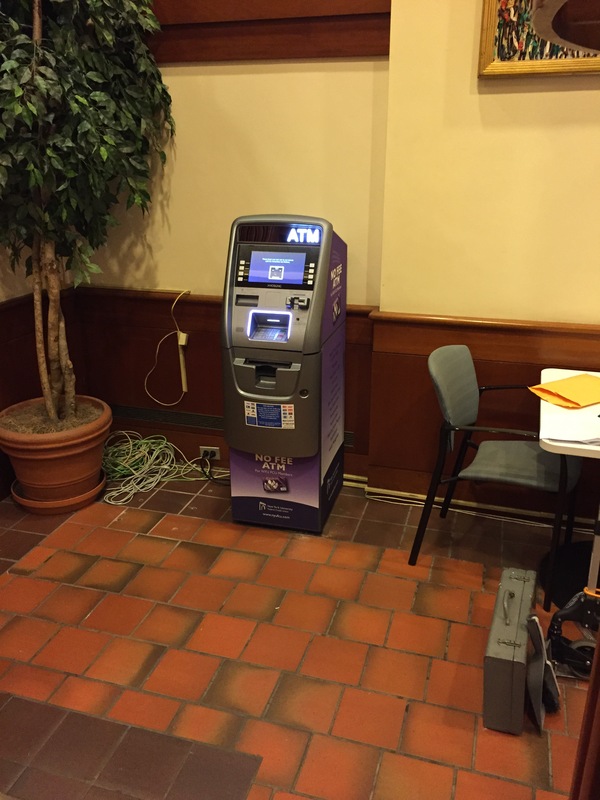 Best Products deployed all new EMV compliant Nautilus Hyosung Halo II ATM terminals. With our turn key placement program, Best Products provides the ATM equipment, the communication, and cash management. 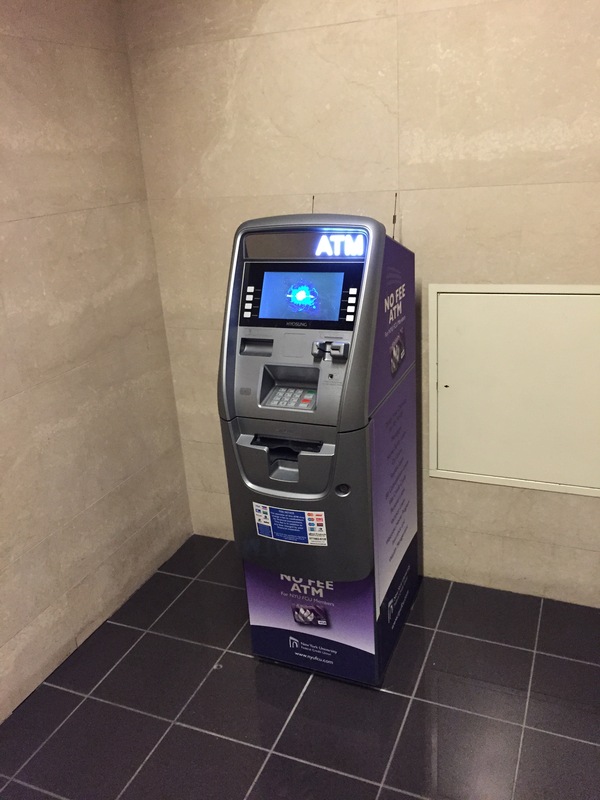 Best Products provides ATM transaction processing services and BIN blocks NYU FCU cards to provide surcharge free access for members. Not a member? Not a problem! The ATMs charge a low $1.00 surcharge. Yes you read that correctly; only one dollar! And you thought there were no bargains left in NYC. What a deal! 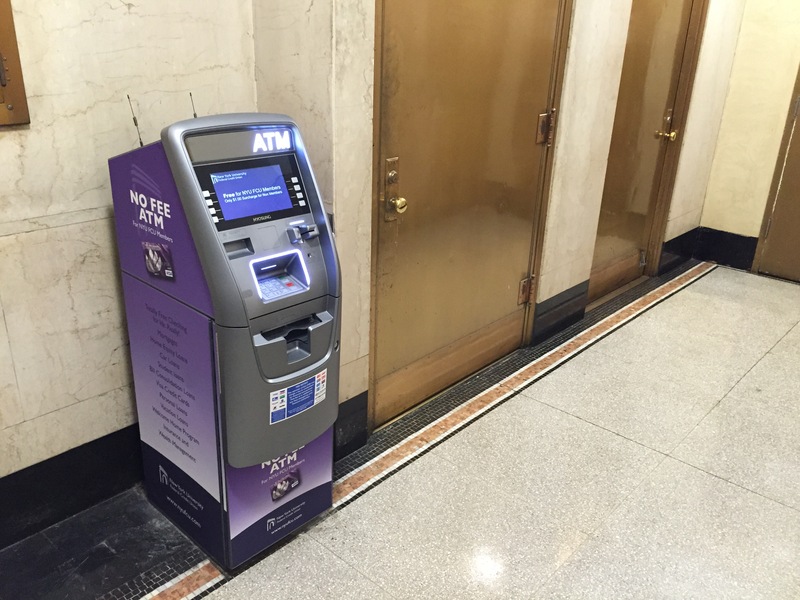 NYU FCU Branding consists of custom wraps by GetBranded.com and custom on screen advertising designed by Best Products. 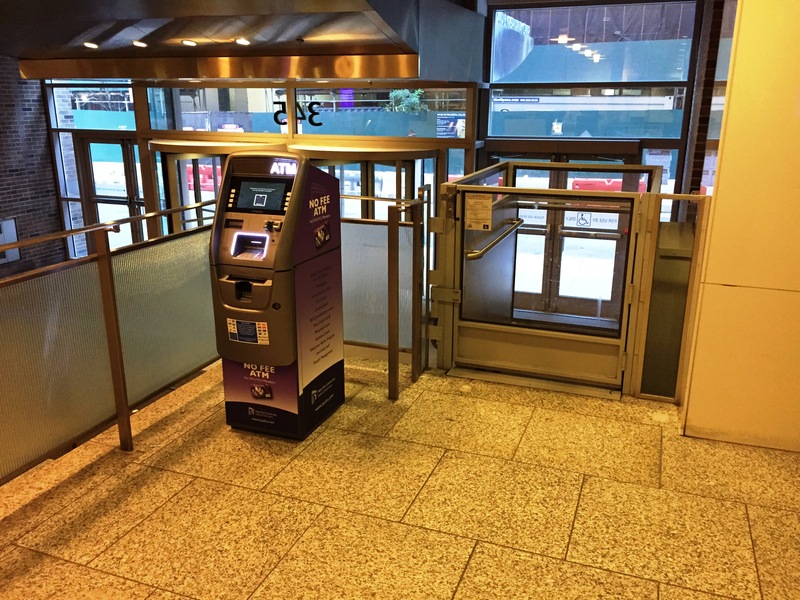 While there are thousands of different ways to market potential financial services, ATM wraps and screen advertising precisely targets the consumer when and where they need financial services. 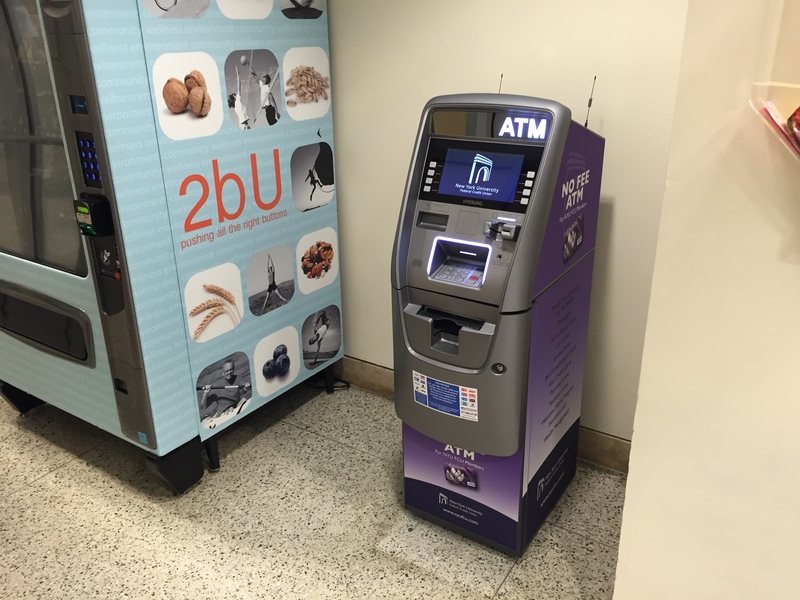 By branding, the ATM now shouts Financial Institution credibility, promotes brand awareness, and exposes existing and potential members to the NYU Credit Union brand each day. 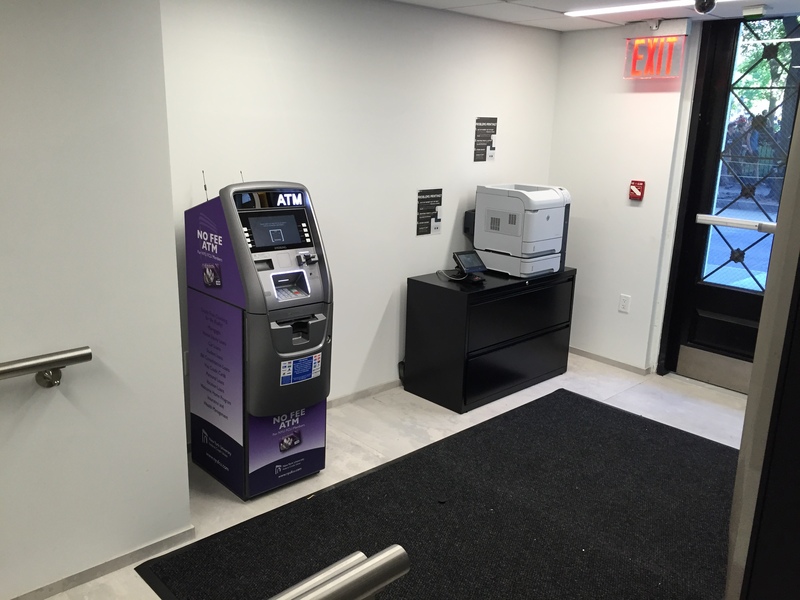 NYU ATM’s are spread throughout Manhattan and Brooklyn. Specific locations include dorms, cafeterias, and the lobby’s of lecture halls. 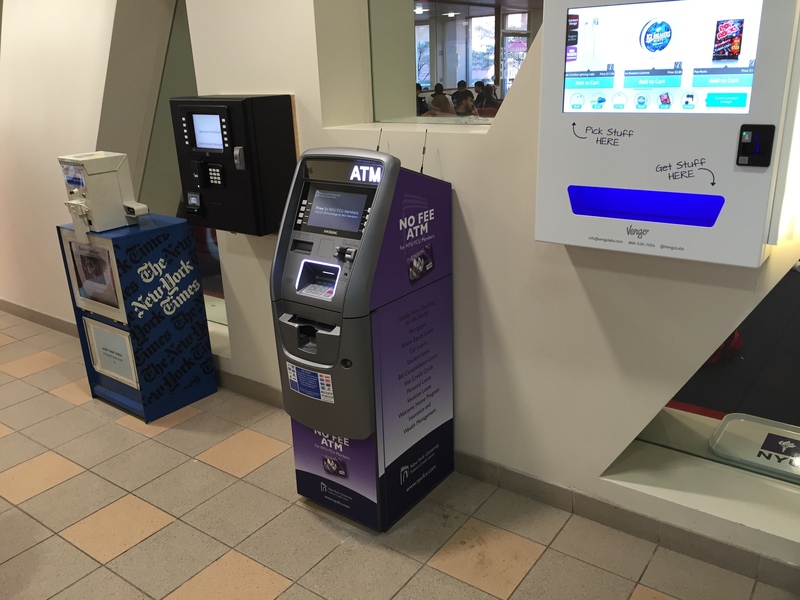 Want to check these great looking ATMs out for yourself? Unless you’re a student or a NYU employee, you probably won’t run into them. Most of these locations have 24/7 security and require a student or employee ID to access them. However, check out some of the pictures below to see a handful of installations. To learn more about how Best Products can partner with you – click here to contact us or call 877-663-6128 today! To learn about custom marketing wraps- visit GetBranded.com.